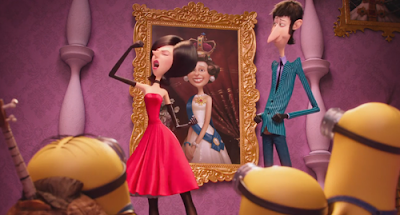 A person who, like me, is a fan of Scarlet and Herb Overkill from the MINIONS movie has launched a petition for Scarlet and Herb to get a film of their own: Illumination Entertainment Should Create an Overkills Origin Movie! As we all know-Minions the Movie explained the Origins of the cute, pill-shaped little mayhem makers that we adore, love and see as emoticons around the net even on facebook and merchandise of them has popped up globally. It ranked highest in the top movie of the summer and it is coming out in november from what I researched. …WE THE Overkill fans want a movie dedicated to these two! IT'S GOTTA be done! So please spread this petition around! Raise your voices! Call, contact, mail and email illumination entertainment and universal studios about this rare jewel just waiting to be on display and be stolen by the Overkills just like our hearts! Frankly, I don't care who writes the Overkills movie; I just want one already! And clearly I'm not alone. 1) You enjoy sci-fi romance stories and want to see more of them in mainstream films. 2) You crave more and better representation of heroines in movies. 3) Scarlet Overkill is a great character and one of the most talented movie female supervillains of all time. She needs an entire movie of her own in order to capture her greatness. 4) You're a fan of Scarlet and Herb Overkill. 5) Scarlet Overkill deserves an origin story because her character is just that good! 6) You've seen MINIONS and are dying to know how Scarlet and Herb met. 7) A Minions spin-off film will ensure the full realization of Scarlet Overkill's character. 8) Herb Overkill will dig you. 9) Signing this petition will help demonstrate your commitment to advocating for more and better female characters for girl fans of these types of stories. In other words, sign it for the sake of girls everywhere. 10) Scarlet Overkill needs an adversary worthy of her skills and a film of her own would accomplish that. 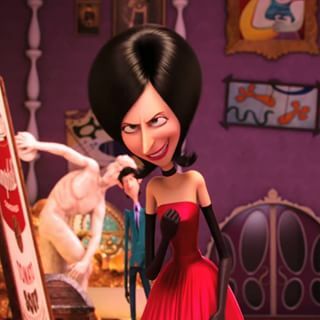 Why does Gru get to battle other supervillains, but not Scarlet? Squaring her off against the Minions undermines her character and is basically sexist whoa I better stop now or this will turn into a rant. 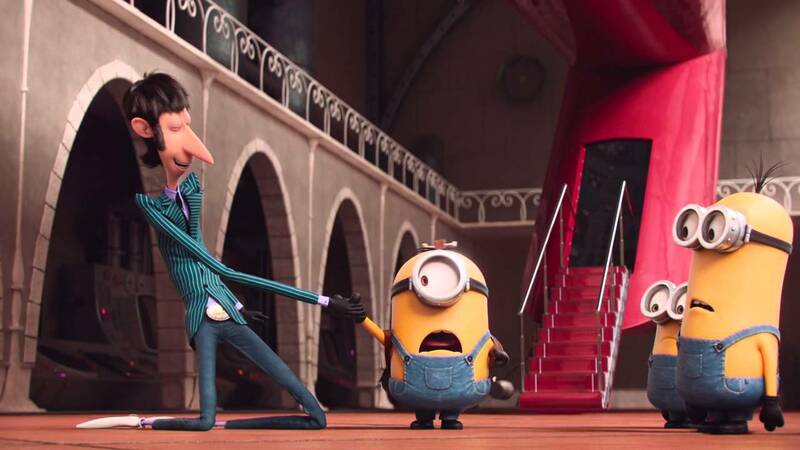 11) A Scarlet Overkill movie in the vein of DESPICABLE ME will add more gender balance to the franchise. There probably won't ever be any female Minions, so this film series needs all the help it can get. 12) You figure signing this petition might lead to not only one, but two Scarlet Overkill movies: One about her origin story and romance with Herb, and a second one like DESPICABLE ME wherein she gets her redemption story. Or maybe a movie that accomplishes both. We can dream a little, right?! 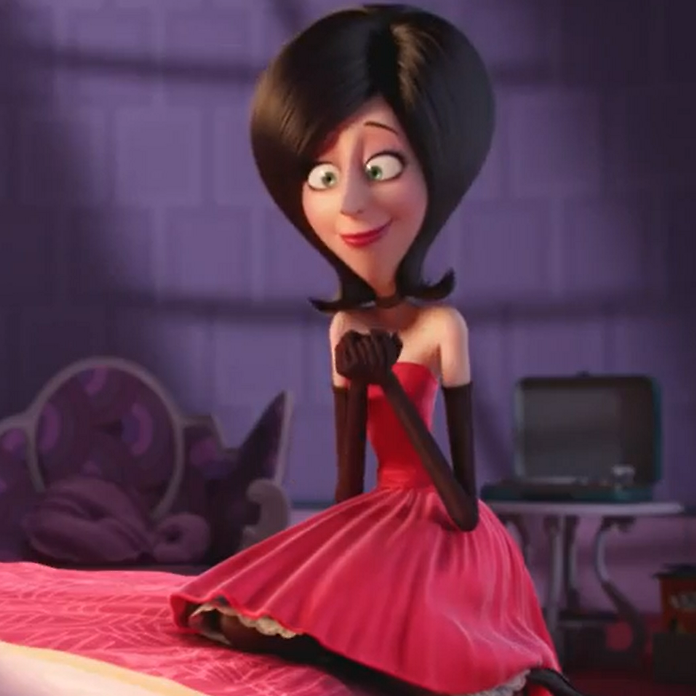 13) Signing the petition might help alert Illumination Entertainment and Universal Pictures about how much we appreciate characters like Scarlet and Herb and want more of them. Look at the way he watches her! OMG! 15) You want to see what other kinds of groovy inventions Herb can create. 17) You want to see a Despicable Me movie without any Minions in it. 18) You want to witness more scenes of Scarlet unleashing her beautiful, ferocious self. 19) You want to witness more scenes of Herb being his handsome, submissive self. 20) I really, really, really love Scarlet and Herb Overkill and am inviting you to sign it for me pretty please with sugar on top? The end! Thanks for your support!